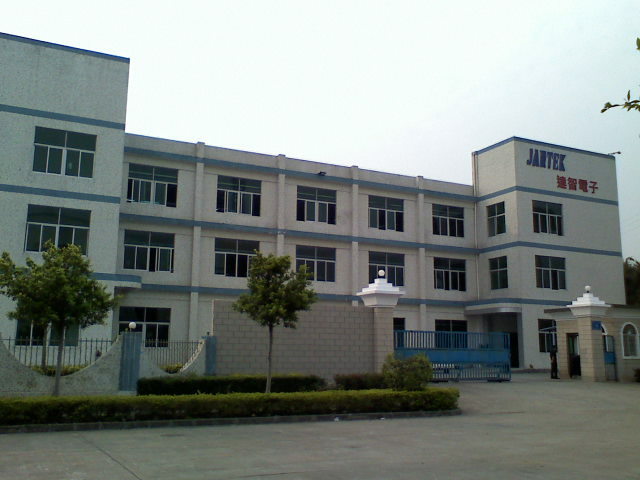 Jantek ia a leading manufacturer of inductive components such as coils and chokes that are used in THT and SMD. The company was founded in 1988. 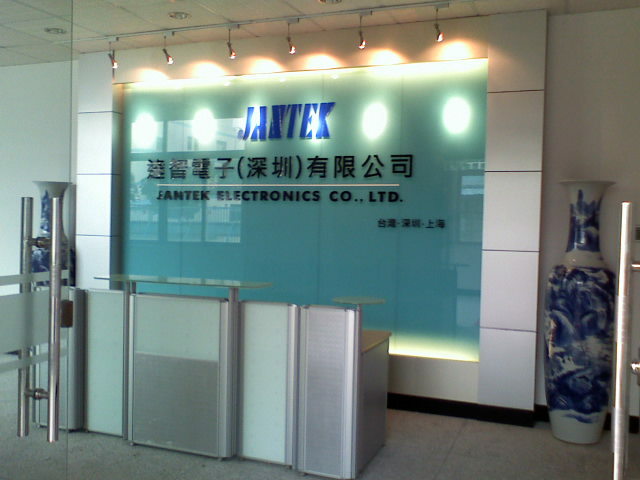 Jantek expands very rapidly since 1998 and currently has implemented a quality system ISO9001 and ISO14001. The company strongly focuses on quality at every stage of production. The best proof is the fact that Jantek’s chokes are working flawlessly for many years in the devices of the most demanding customers in Poland (both in PC equipment and TVs).